This is located right on the side of H.C Andersen House, once in a while, the museum will have a storytelling play here for the kids. Hans Christian Andersen, born 2 April 1805, was a famous Danish writer. His writings have been translated into more than 100 languages and have been distributed and sold in every corner of the world. Some of his pieces made it to the screenplays and film industry. 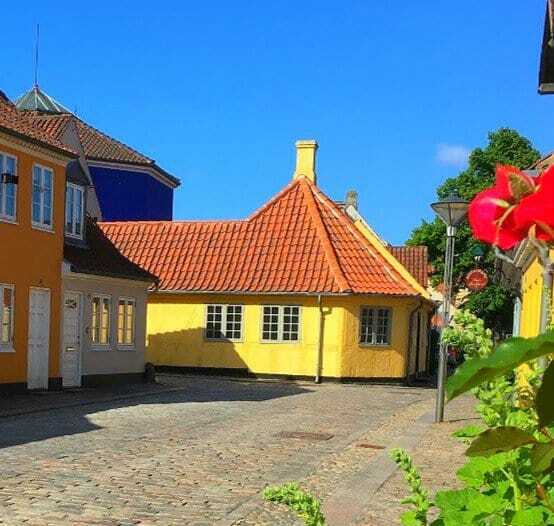 Hans Christian Andersen was born in Odense, Denmark, where he spent his first 14 years of his life. His father was a shoemaker whilst his mother was a washerwoman. He was very young when his father died, two years later, his mother remarried which forced him to go to the school of the poor where he received the basic education. He also worked whilst studying to support himself. At 14, he then moved to Copenhagen to work as an actor. He was easily accepted because of his Soprano’s voice, however, throughout the year, his voice changed. A colleague told him, he was better to be off as a poet. That’s when he started to focus on writing. That yellow house is the house where H.C Andersen grew up. This is attached to the museum. 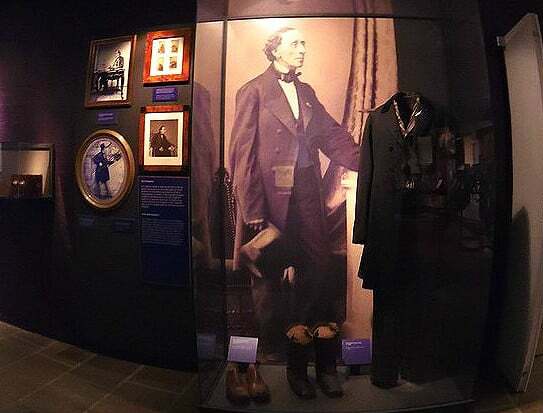 Today, the house where Hans Christian Andersen grew up was turned into a museum. 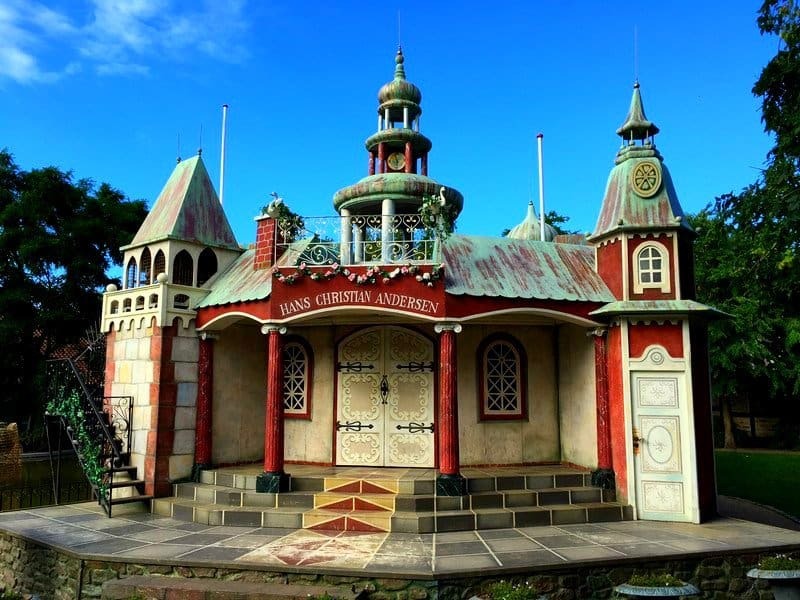 Part of the house was kept whilst the museum displays his life story, travelling, and of course his arts. Hans Christian Andersen never owned a home. He spent his life travelling across Europe, writing, meeting different people, and publishing his work. He died at the age of 70 from liver cancer in 1875. Two years before he died, he fell out of his bed and was severely hurt, he never recovered from the accident. Shortly after, he started to show signs of liver cancer. 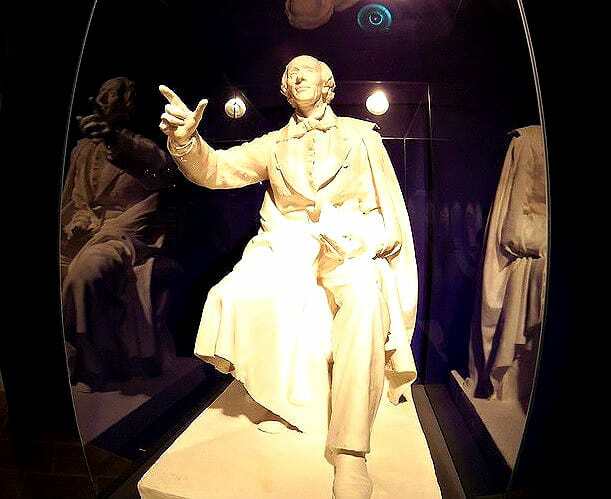 Before Hans Christian Andersen died, he spent his last few years in the house of his close friends, Moritz Melchor, and his wife near Copenhagen. He was buried in Nørrebro area of Copenhagen. 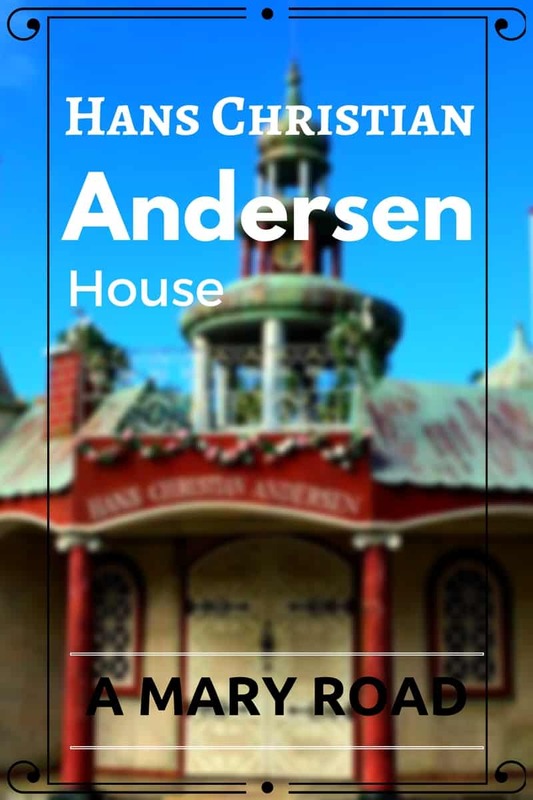 There is a yearly celebration called H.C Andersen Festival and H.C Andersen Marathon in Odense. Today, H.C Andersen is well loved not only in Denmark but everywhere in the world. Apart from his works are continuously translated into different languages, his statues are also scattered all over the world. Hans Christian Andersen House is located right in the heart of Odense. Train / Buses: You can easily take the train from Copenhagen to Odense. The train ride will take about 1.5-2 hours. Whilst the bus should take 2 hours. Driving: It’s not hard to drive from Copenhagen to Odense either, this should take around 1.5-2 hours. Taking the E20 motorway. Take note that you have to cross a bridge from Sjælland to Fyn, toll fees will be asked. This this route. Aeroplane: H.C Andersen Airport is located 12 kilometres north-west of Odense. I think it was great that they were able to attach the house where H.C Andersen grew up to a museum built just for him and his arts. Walking through that small corner of the house gives a fascinating feeling for me. A snap of the corner inside H.C Andersen Hus. The collection of his personal belongings is interesting too. Such as the rope which he carries all the time, paper cuts that he made when he was a kid, letters that he wrote, photos of him, and even his dentures. The transition of the story of his life as a child to the time of his studying and his whole travelling has a great flow. You can easily follow the numbers that will guide you throughout the museum. Before leaving the museum, you can browse the in-house shop where you can pick up some souvenirs for your visit to H.C Andersen House. 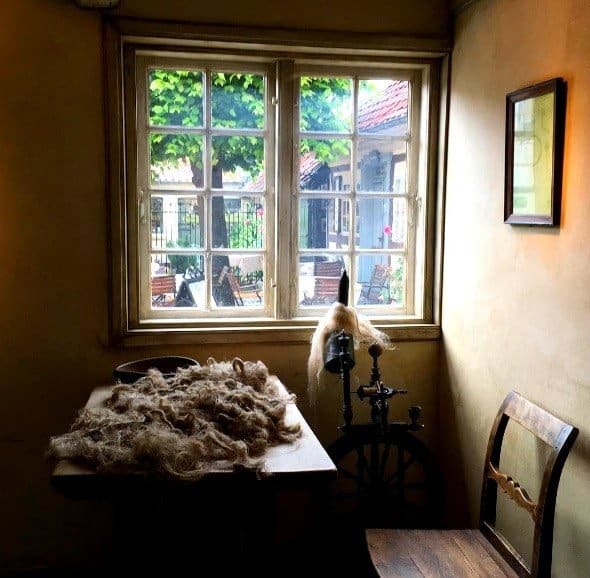 DISCLAIMER: This interesting visit in Hans Christian Andersen House wouldn’t have been possible without the amazing PR team of Odense Bys Museer who accommodated me on my trip.